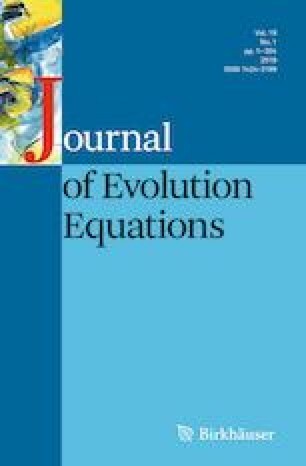 In this paper, we develop a functional analytical theory for establishing that mild solutions of first-order Cauchy problems involving homogeneous operators of order zero are strong solutions; in particular, the first-order time derivative satisfies a global regularity estimate depending only on the initial value and the positive time. We apply those results to the Cauchy problem associated with the total variational flow operator and the nonlocal fractional 1-Laplace operator. The J. M. Mazón has been partially supported by the Spanish MINECO and FEDER, project MTM2015-70227-P. The first author is very grateful for the kind invitation to the Universitat de València and their hospitality.